WP Nearby Places is a modern and multi-functional plugin created for integrating Google Maps into your WordPress sites. Just a few clicks, and you can add them to your website without a hassle. Its variety of settings and options let you customize the display of your Nearby Places maps. Let’s start by getting an API key from Google, which will give you full access to plugin’s options. You will not be able to use WP Nearby Places without this key. 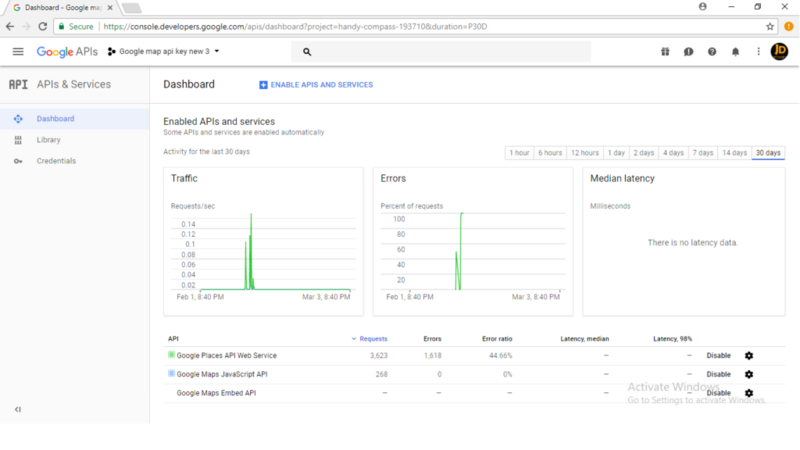 Click here to navigate to Google API Console. 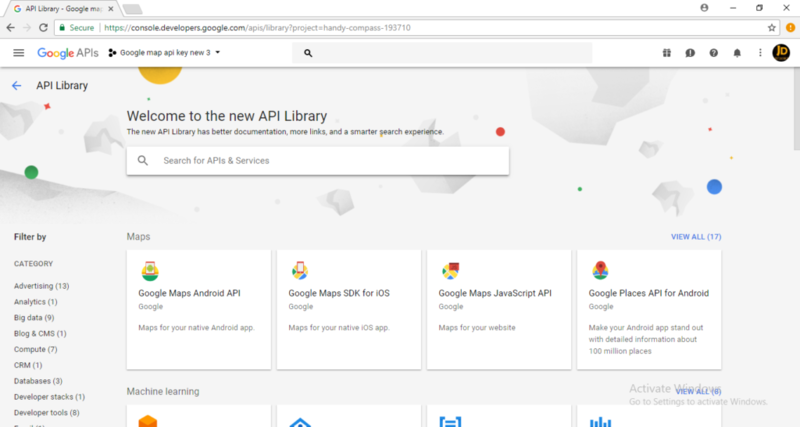 Copy it to API Key in WP Nearby Places Settings page and click Apply. Press Library button from the top to turn on the API for YouTube.